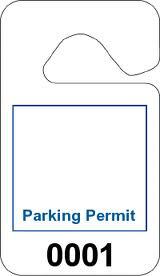 We manufacture and supply parking permits. Whether you need adhesive decals, plastic hang tags or temporary paper permits we can help. From design to print we make the process easy on you. We manufacture, supply and install virtually every type of parking sign. If you need signs or sign posts we are your source. Need a sign quick for a property inspection, ask for our same day service. Need Re-painting Parking Lines, Curbs or Stencils? 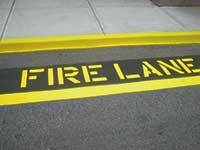 We provide re-painting of parking lines, fire lane curbs, reserved space numbers, letters, symbols. Have a property inspection coming up? Don't worry, we can work on short notice. Get ready for snow! If you need a primary or back-up snow plowing contractor this Winter we can help. Automatic response snow plowing is available so you can rest comfortably knowing your property will be treated for snow or ice automatically no matter what time bad weather occurs. Are predatory parking poachers stealing valuable spaces from your business and customers? Does your residential property require effective parking management? 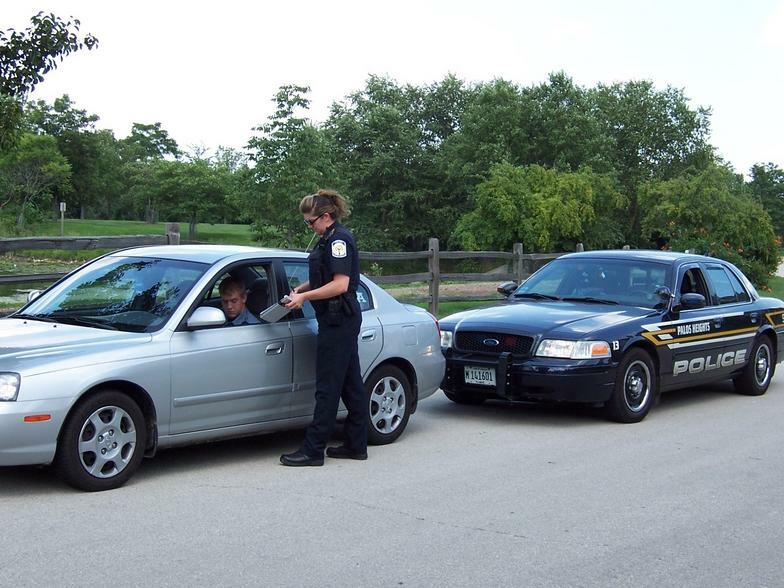 Whether your property is an apartment, homeowner association, shopping center, small business or single family home, we can address your parking management needs. 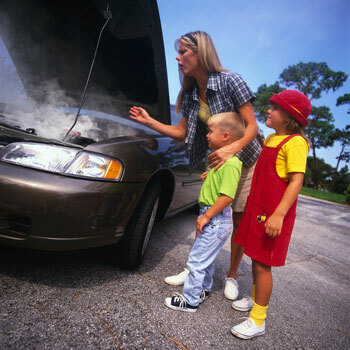 have your car open in seconds. Advanced Towing has experience in performing municipal and government towing contracts and is listed in the U.S. Central Contractor Registration (CCR) database and is classified as a small business according to SBA guidelines.